Grammar practice is one of those things most teachers just don't have time for. Our intentions are pure, but our schedule is packed. Teaching and practicing grammar standards always seem to take a backseat to other subjects. However, our students are in desperate need of grammar instruction and practice. With social media and texting, kids are picking up bad habits every day. 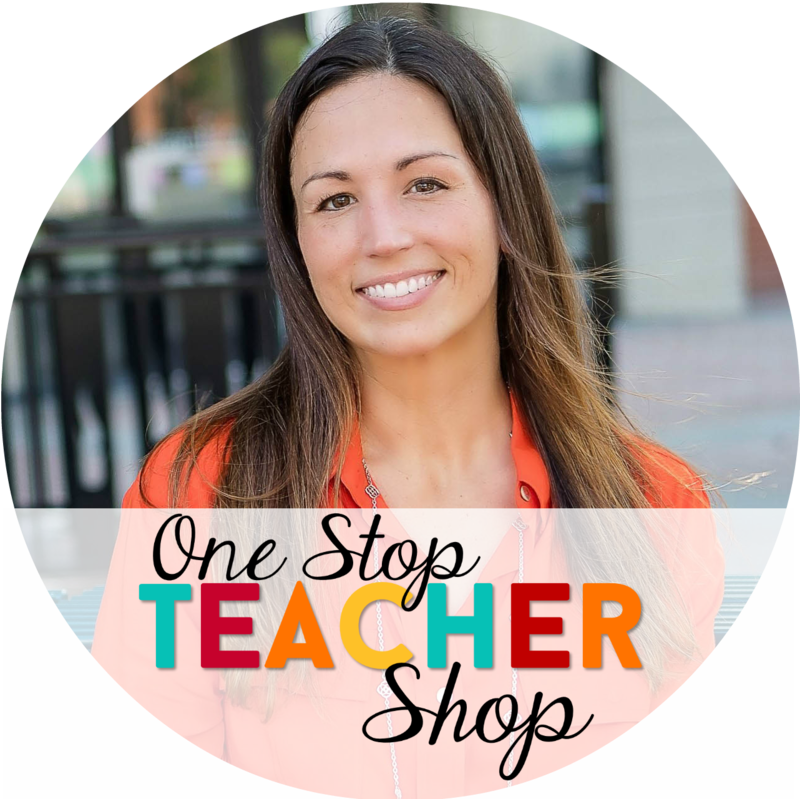 If you want to incorporate more grammar practice into your daily classroom schedule, this is for you. Here are a few simple tips for getting in some grammar practice every day. Grammar practice in the morning (or as a warm up) can be as simple as writing a sentence on the board and asking your students to diagram the sentence. You could also use a sentence or question that is more specific to a skill you are focusing on. For example, you may write, "The football player played with his friends and drinks lots of water." You could then ask students to identify the error in this sentence and explain why it is incorrect. This is an excellent way to practice finding inappropriate shifts in verb tense, yet it hardly takes up any instructional time. One of my favorite morning routines is using spiral review. 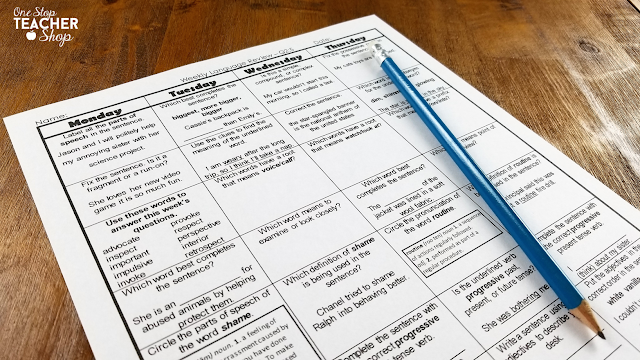 Using a grammar spiral review system is the easiest way to ensure students are getting a daily dose of grammar. 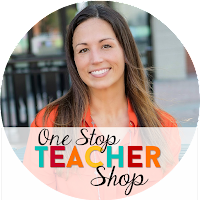 You can grab a free sample of my favorite grammar spiral reviews, HERE, and give them a try in your classroom. At some point in your day, you more than likely have your student play games in small groups or move throughout center activities. This is the perfect time to incorporate a grammar practice game. If you have access to a smart board or tablets, here are a few websites your students might enjoy. 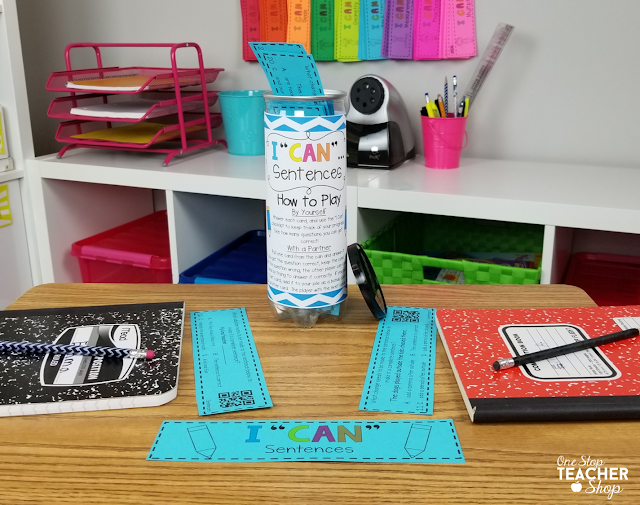 Another option is to incorporate some hands-on grammar games that your students can play in small groups. You can grab some free grammar games for your grade level, HERE. If you want grammar games to cover you for the entire school year, click HERE. 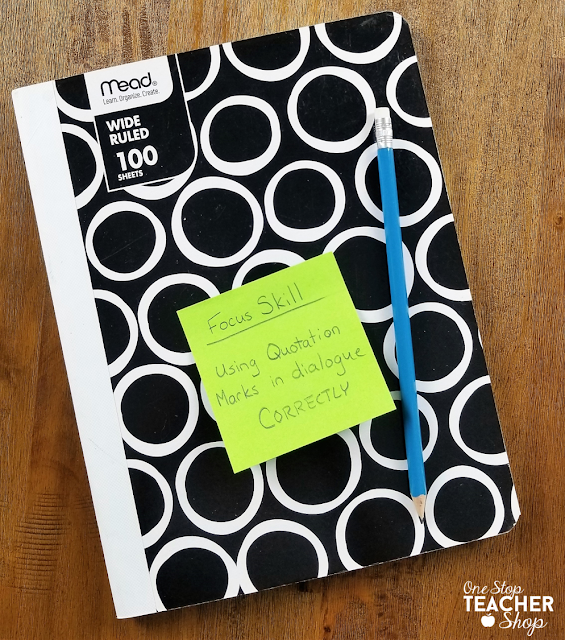 Any time your students write, give them a grammar skill to focus on. I like to stick to one skill, but if you feel your students can handle more, go for it. For example, as I send my students off to work on their narrative writing piece, I'll tell them to focus on using quotation marks correctly. At this point, they've already been taught how to use dialogue in their writing. Now, as they write, they are paying attention to make sure they have punctuated dialogue correctly. As I walk around the room, I also keep this grammar focus in mind and give support when needed. Yes! Homework can be a highly effective time to get in some grammar review. I do not like to give a lot of homework, so I always make sure the assignments are very short and meaningful. Just like with morning work, I find a spiral review system works best for homework. The benefits? There are only a handful of questions per night, parents stay informed, I can see where my students are still struggling, and students are getting some quality practice without taking any instructional time. It's a Win, Win, Win. If you want a system like this for your classroom, you can check it out HERE. Read alouds are an effective way to model grammar and language skills at their best. Maybe you notice a particular author uses figurative language throughout their writing. This would be an ideal time to point it out to your students and have a discussion. You can then use the book as a mentor text to show quality writing and grammar usage in future lessons. 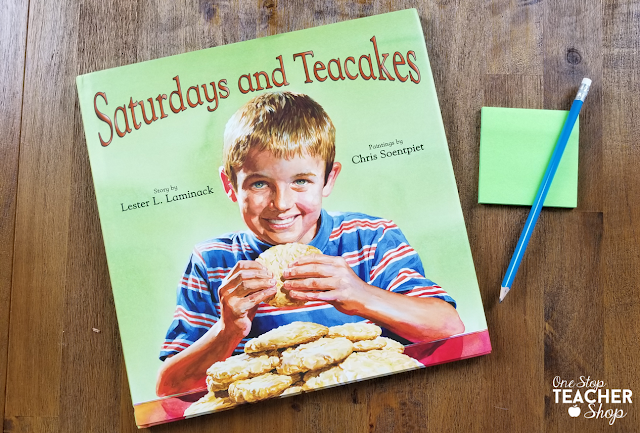 One of my favorite books is Saturdays and Teacakes, by Lester L. Laminack. 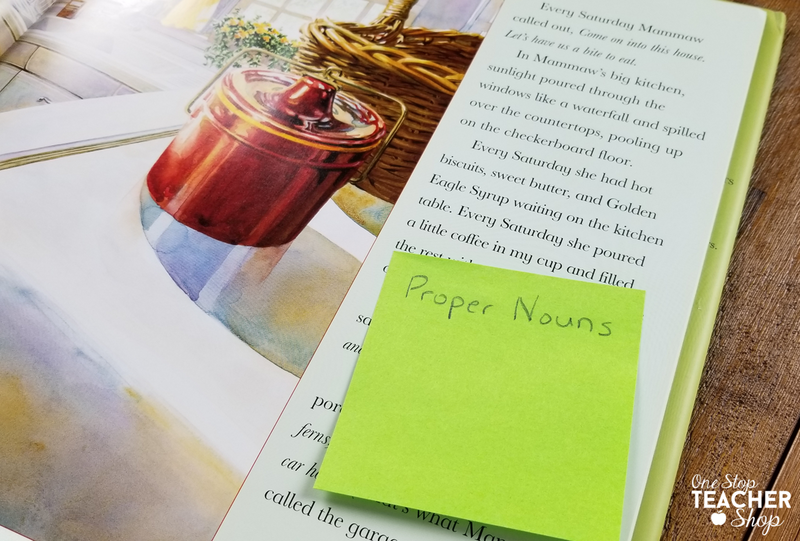 I've used this book as a mentor text to model various grammar skills such as strong verbs, proper nouns, dialect, and figurative language. It's a fantastic book. If you don't already have it, I highly recommend you add it to your collection. Need even more tips for sneaking grammar into your daily schedule? Check out this blog post!